At a Glance Classical Guitar DVD download with PDF book. The best music there is. Far superior to any popular music such as rap, rock, etc. Classical music is real music with real emotion and complexity and grandness of conception. It has been around for hundreds of years and its greatness cannot be denied. It takes much skill, intelligence, practice, and virtuosity to play classical music. The difference between popular music and classical are in there nature and composition. Classical often using intricate arrangements, professional trained singers and lush complex orchestral works. A first of its kind, the At a Glance series pairs an instructional DVD lesson taught by a professional guitarist with a supplemental book for a comprehensive learning experience. Each book/DVD features several lessons pertaining to one topic, and the DVD lessons feature on-screen music. The lessons are loaded with valuable tips and information. Classical Guitar – At a Glance book includes over 20 works in notes and tab by Beethoven, Corelli, Carcassi, Carulli, Sor, and more. 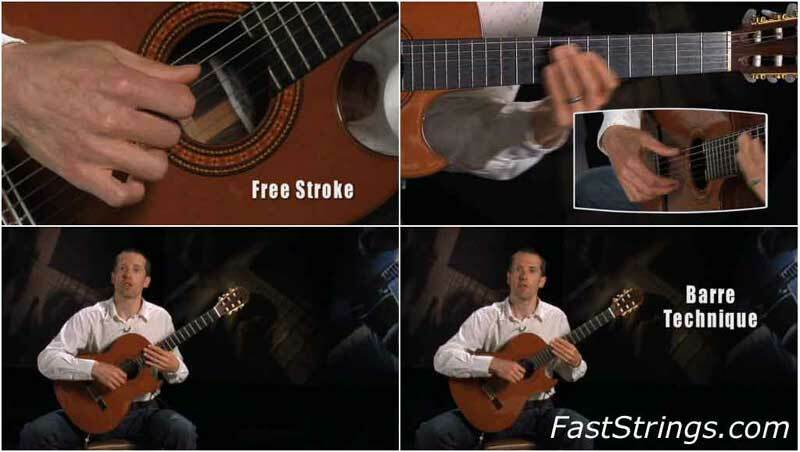 Brilliant overview of the classical guitar with pieces and technique… great! Thanks. A very good introduction to classical guitar, thanks a lot.